Are you a lover of awesome scented candles that remind you of the forest? Do you love when a present shows up on your doorstep? Do you love supporting a small business product that is eco-friendly, supports our National Parks, and is hand-crafted in the USA? Then join our candle club! Similar to a wine club, have a unique new candle(s) delivered monthly to yourself, or a friend as a gift. Fill out some basic info about the recipient. 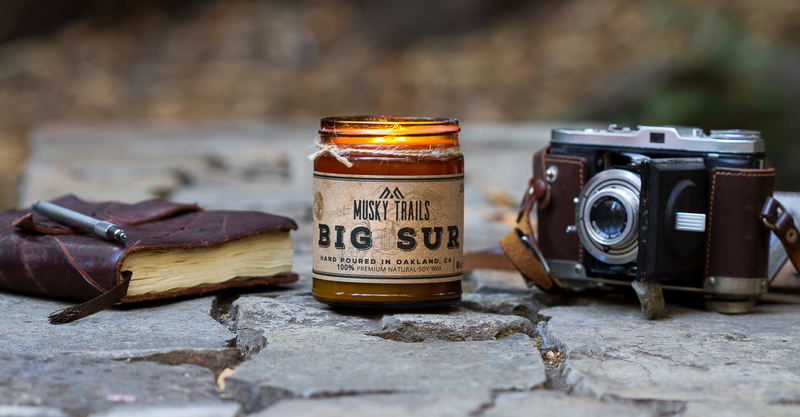 Receive hand-selected shipments of Musky Trails candles at the start of every calendar month!